Accurate Healthcare supplies a wide range of enteral products to choose from including Nestle and Abbott nutritionals; and Covidien (Kendall), Abbott and Nestle feeding pumps. 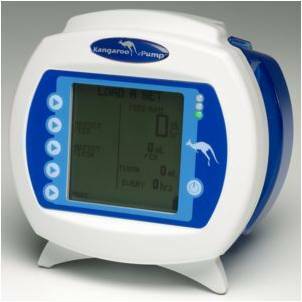 Whether your patients require nutrition through continuous feeding, intermittent feeding or feeding and flushing, Accurate Healthcare offers the Kangaroo ePump™ feeding pump with automatic flushing to our clients for it’s ease in delivering in one compact, easy-to-use device. In addition, Accurate Healthcare has a Registered Dietician on staff for any product or dietary clinical information you may need.